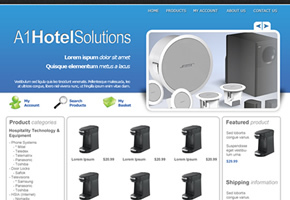 osCommerce is a fantastic base to create some truly awesome online shopping experiences. Out-of-the-box, the styling and functionality is not great. 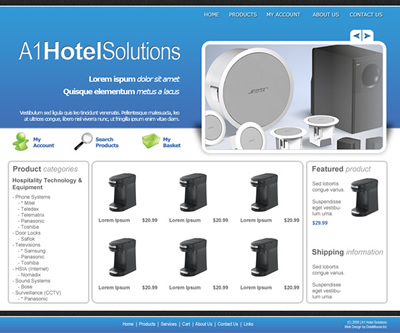 However, after creating a fully customised front-end accompanied the WYSIWYG editor in the admin area, the site for A1 Hotel Solutions was perfect for their needs. The whole site was custom-built, with bespoke functionality including the ability to create different delivery charges by customer and product, discount coupons and automated stock-level checker.